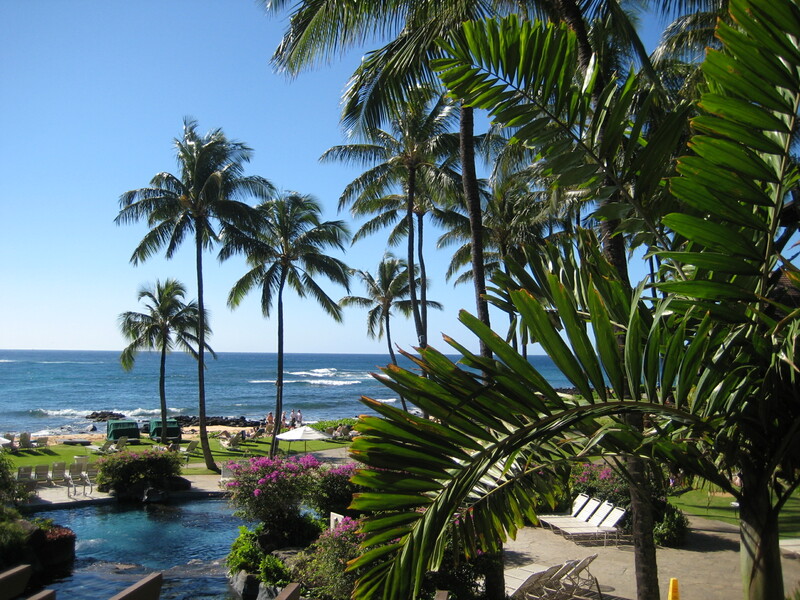 Dollar Saving Diva: Mahalo Priceline! I had originally posted this post, as well as the following one, on the Wordpress version of Dollar Saving Diva. However, I did promise everyone one final installment on my money-saving vacation tips, and that is coming soon. I figured it would make sense to have all three related posts on the same blog so I've re-posted the first two for your ease if you ever do need to reference them in the future (which I would love to happen!). So here they are! What made it even better was that the hotel was supposed to undergo a renovation starting 2 days before we were supposed to arrive. The hotel only announced this a few days prior to that date, and as a consolation, it was going to offer its guests free breakfast for the duration of their stay (the buffet was normally about $25 per person). Luckily, the renovation was pushed back until after we were leaving the hotel, but we were still given the breakfast vouchers. Additionally, because the hotel wasn’t at full capacity, we asked for and received an ocean-view room. For $135 a night (plus taxes and the BS ”resort fee”).